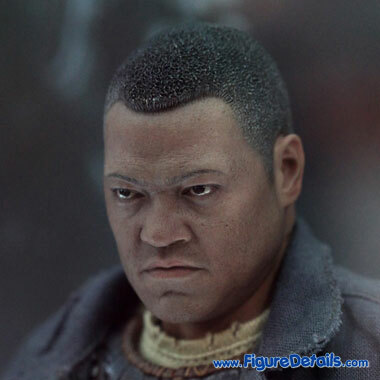 - Fully realized likeness of Laurence Fishburne as Noland from Predators. 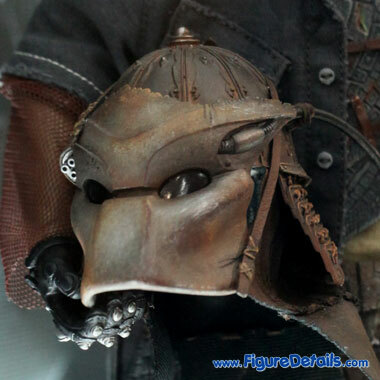 - Newly developed detachable helmet with leather-like materials. 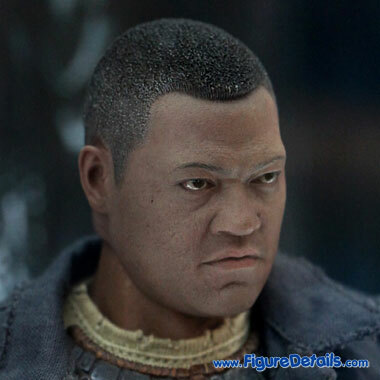 - Specially sculpted armor on shoulder, chest, waist, thighs and legs. 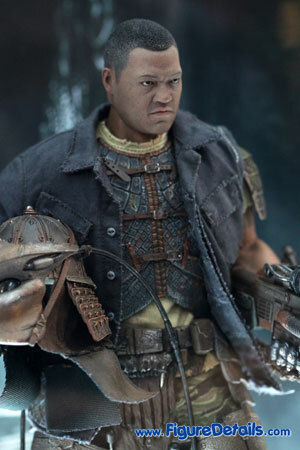 Here I show you the photos of Noland Action Figure that is now displaying in the Hot Toys store. 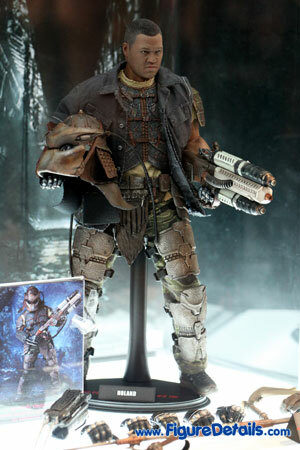 Hot Toys Noland action figure is the sixth figure from movie Predators. 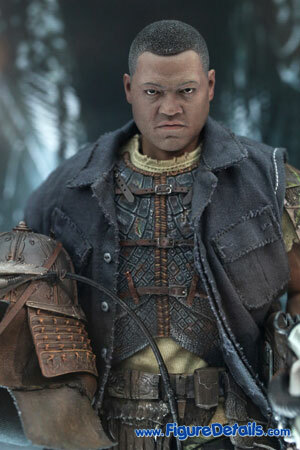 In the moive, Noland wears Pradotors suit, and try to defence. 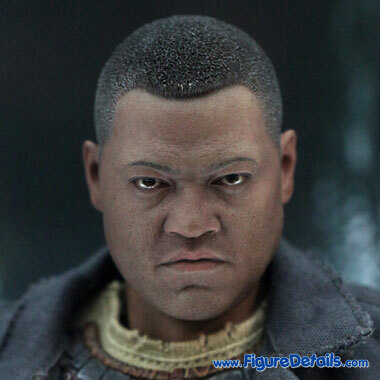 If you look at the head sculpt of Noland, I think you should agree that it meet the quility of Hot Toys head sculpt. 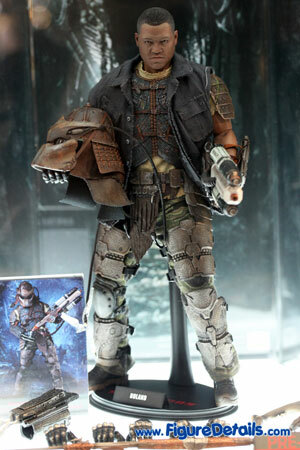 For me, I like the costume, very special.